Did you know that, by age 3, about 70% of cats and 80% of dogs have periodontal disease? It may surprise you to learn that so many pets have dental problems. The truth is, many pet owners have put off getting proper care for their pets. This can be a problem later on down the line, when a lack of continual care results in pets having potentially life threatening problems. What do you need to know about keeping your pet healthy? Here are a few facts. Unlike a human, your pet won?t be able to tell you when they have a toothache. For both cats and dogs, dental upkeep is important for preventing tooth rot and gum disease as well. These problems cannot only cause pain, but they tend to have a negative effect on the immune system as harmful bacteria from the mouth is ingested and carried to other parts of the body. It?s worth noting that 90% of a dog?s teeth can be reached just by brushing, and cats are very similar. There is no reason that 65% of pet owners should be avoiding brushing their pets? teeth, and yet this is the sad truth. 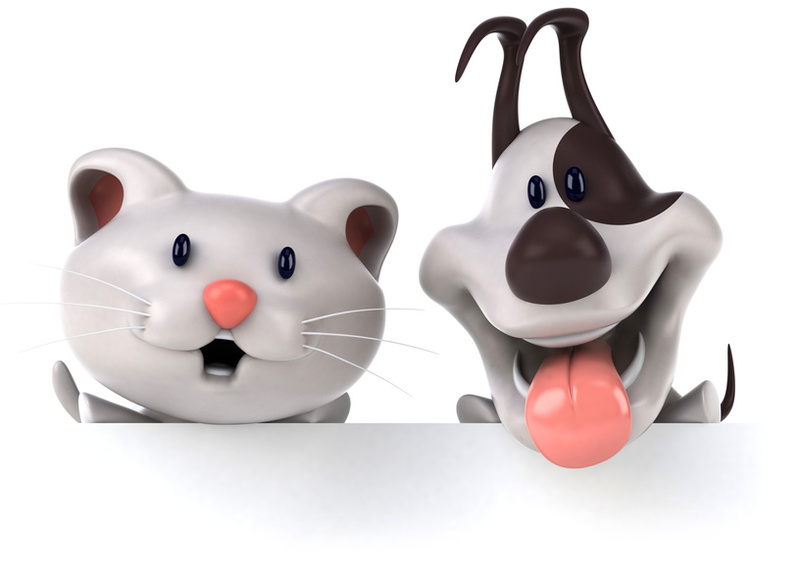 Dental care for pets should be considered as important as dental care for humans. Dental chew toys can sometimes help for pets that don?t like getting their teeth brushed, though in many cases repeating it over and over can help pets overcome their initial discomfort. You may like the idea of your dog having puppies one day; we?ve all seen adorable puppy videos online. And if you end up having purebred dogs, there is some potential money in it for you. The truth is, though, that millions of dogs sit in shelters every year. Many of them are put down for lack of space to house them. By spaying and neutering your pet, you will be encouraging others to get a puppy from their local pound rather than leaving these pets alone without a home. There are other benefits as well; when you invest in neutering a cat or dog they are less likely to travel far away from home, and they live longer on average. Veterinarians recommend that treats should make up 10% or less of your pet?s diet. You can do your part for pet healthcare to make sure your pet stays trim. Although a ?fat cat? or a ?chubby puppy? can seem cute, in reality, overweight pets can suffer from a number of health problems. They are more likely to develop diabetes and have heart disease, similar to how this occurs with humans. Extra weight can make it harder for them to regulate their body temperatures, exposing them to more risk in the very hot and very cold months of the year depending on where you live. Will you be investing in a pet neuter clinic or dental care for pets anytime soon? Let us know your thoughts.